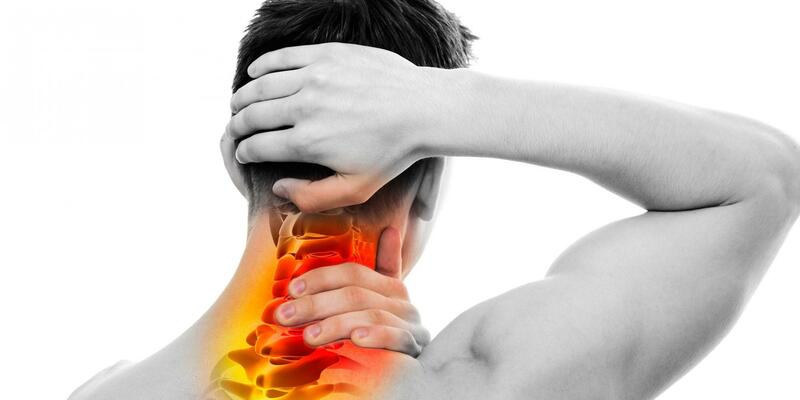 Can headaches and neck pain be related? How Do I Find the Right Physical Therapy Near me? CAN PHYSICAL THERAPY HELP WITH HEADACHES? Did you know physical therapy can possibly help with headaches? Read below to learn more on how physical therapy may be able to help you relieve your headaches. Headaches caused by musculoskeletal issues include muscle tightness and tension, tightness in the upper back, disk problems, decreased motion at the neck and even poor posture. Sometimes when patients come into physical therapy and complain of neck pain with associated headaches they are most of the time unaware that both could be connected. Other patients may only experience headaches with no neck pain. Headaches can cause a number of conditions that are not limited to vascular problems, sinus issues and tumors. Headaches can be caused by problems associated with the muscles and joints. Headaches caused by musculoskeletal issues include muscle tightness and tension, tightness in the upper back, disk problems, decreased motion at the neck and even poor posture. Sometimes when patients come into physical therapy and complain of neck pain with associated headaches they are most of the time unaware that both could be connected. Other patients may only experience headaches with no neck pain. Upon the patient coming to their physical therapy appointment an evaluation will be performed. During the evaluation it will be determined what most likely is causing the headaches. From there a treatment plan tailored to the patient will be done. Possible treatments include the use of either heat or ice, stretching of the neck, strengthening of the surrounding muscle area and soft tissue mobilization. Each patient will have a different treatment plan because each person’s headache may be caused by different issues. Physical therapy treatments for headaches can be highly effective and work very quickly. In some cases some patients that come in on their first visit with a headache may be able to leave their first session with no headache at all. On the other hand some other patients may require a few more sessions to relieve the pain. Other headaches that may be persistent that are musculoskeletal in nature may continue if not treated with therapy. Trying physical therapy as a form of treatment is a great alternative, especially if you are plagued with headaches frequently. Contact Emery Physical Therapy today for a complimentary screening to see if physical therapy would be beneficial in aiding you in decreasing your headaches. Yes, I would like to receive newsletters from Emery Physical Therapy. Copyright (2017) Emery Physical Therapy. All rights reserved.